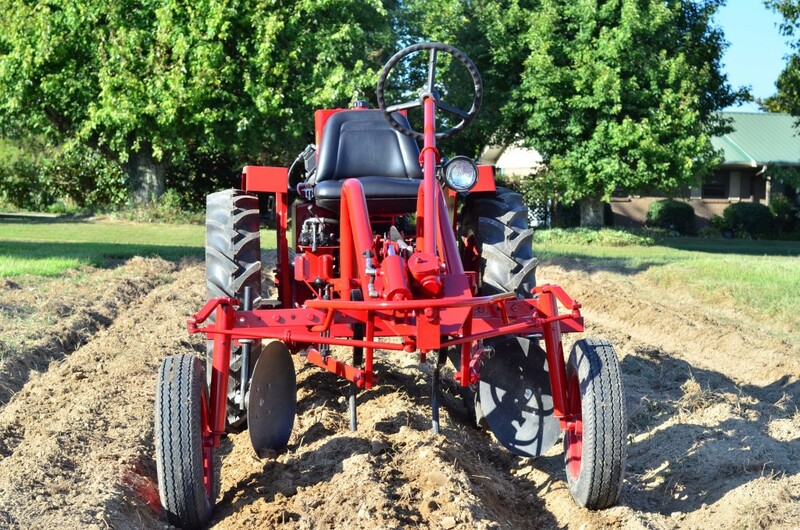 Clebber LLC has developed a new tractor based on the design of the old Allis-Chalmers G tractor, released in 1940 and discontinued in 1955 as American farm equipment quickly grew in size and complexity. Many of these old G’s are still alive and well on small American farms, and Clebber has designed this tractor, called Oggun after a deity in the Santorian culture, to serve the purposes of small subsistence and production farmers that comprise nearly all of Cuba’s farming population. The Oggun design makes some improvements on the old G, releasing all designs as open source and using standard, off-the-shelf components rather than proprietary parts to make the tractor easy to maintain and fix. Clebber is a partnership of two Americans, and is the first company approved to be founded in Cuba after the lifting of the U.S. -Cuba trade embargo.